Volkswagen Golf GTE Review 2019 | What Car? Plug-in hybrids are, theoretically at least, designed to offer all the benefits of an electric car with barely any of the drawbacks. Charge them up and they’ll get you around on pure battery power, but there’s also a petrol engine under the bonnet to keep you going when the batteries run flat. 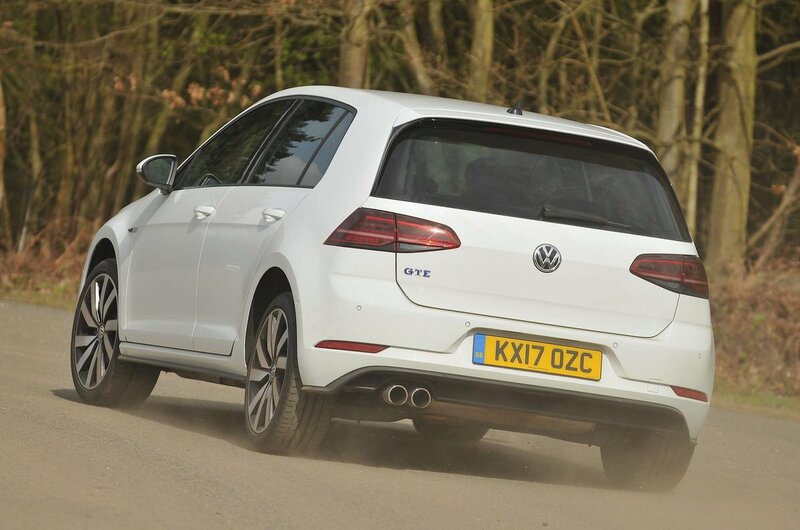 That makes the VW Golf GTE a much more realistic proposition for many buyers than the fully electric e-Golf. True, the latter qualifies for even more tax breaks, but the GTE is still a much cheaper company car than any regular petrol or diesel-powered Golf courtesy of its tiny (official) CO2 output of as little as 38g/km. Catches? Well, even VW only claims a maximum pure electric range of 31 miles, and in the real world you’ll be lucky to get more than 20 miles down the road before the petrol engine cuts in, whereas an e-Golf can manage closer to 120 miles between charges. If you’re buying privately, the Golf GTE is also really pricey, and you’ll only get a £2500 grant from the Government (rather than the £4500 grant available on pure electric cars, such as the e-Golf). 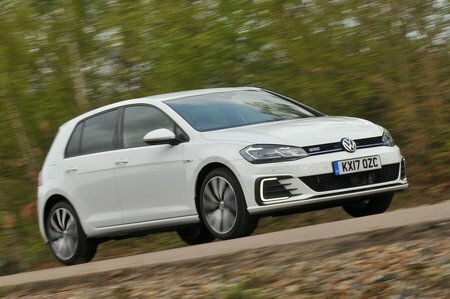 Still, the Golf GTE has plenty going for it, but for roughly the same money you could also buy the very similar Audi A3 e-Tron or the much larger Mitsubishi Outlander PHEV. Would either of those be a better buy? Or would you actually be better off with a conventional petrol or diesel? Read on over the next few pages and we’ll tell you all you need to know.